Are You Aware About Various Levels of G License? - Muscle Cars Zone! Are You Aware About Various Levels of G License? In certain countries like Canada, there are number of levels designed for drivers so that they are fully prepared for driving on the road safely. Understanding the skill levels of the drivers at different levels will enable the authority to manage the licensing system properly. In city like Ontario, there are G1, G2 and finally G level license graduating program. 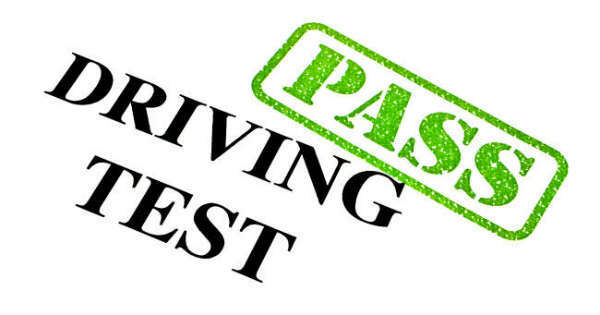 Therefore, all drivers who are interested to drive their cars regularly need to clear all these levels to get final driving license. In order to understand much detail about G license and each of its stage you can check this website. Let us try to know about each of the level of license with little more detail in the following paragraph. Every applicant who wants to learn driving need to apply for this license before entering into any driving school. In order to get this license too, you have to clear a written test. After that you can start learning driving along with a licensed driver. The licensed driver will sit on the passenger`s seat while you will be sitting in driver`s seat for learning. As a G1 license holder you cannot drive your car all alone, unless you are accompanied by any person who has a valid driver`s license. Following are few restrictions for G1 license holder. While driving any car with this license the driver must accompany a person who is having valid driving license which is at least 4 years old and also, he must have zero level of alcohol in his blood. Even the person driving must also have zero level of alcohol presence in his blood. There cannot be any more passengers besides the licensed person. The G1 license holder is not allowed to drive between 9 pm to 5 am. Driver is not allowed to drive on highways. Failure to above restriction result in suspension of license and this license is valid for 12 months only. Also, after passing G2 road test this license becomes null and void. After obtaining this license the person can drive without accompanying any licensed drivers. However, there are few restrictions with this license too. Driver need to have no trace of alcohol in his blood. Cannot take any passenger without seatbelt. If the age of the driver is below 19 then he cannot take more than one passenger at night until 5 am. However, if he is accompanying family members or any other licensed driver then he is permitted to drive. The last restriction as stated above will be in force till 6 months and the validity of this license is 1 year. When the driver has obtained G license then all the restrictions that were present during the above two levels are removed. In order to get this license, the person will need at least 2 years and by this time they become a safe driver. After obtaining the full license the drivers are expected to follow all the road rules.